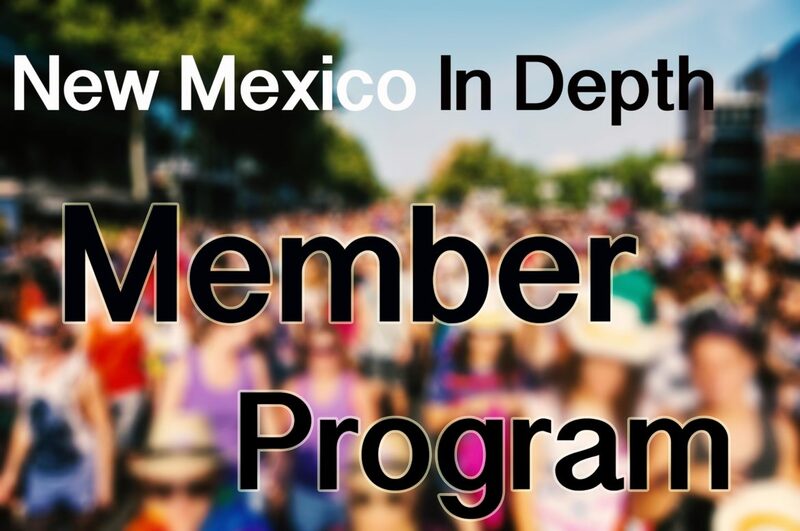 Today, Searchlight New Mexico, a nonprofit nonpartisan investigative news organization, launches its series, Raising New Mexico. The organization calls on the state to give child well-being the highest priority – not just with talk but with effective action. This is the Editor’s Letter. One of the most damning things you can say about your home is that it’s a bad place to raise a child. But for those of us who call New Mexico home, it’s a heartbreaking and incontrovertible reality. Year after year, ever since the first child well-being ranking of 1990, our state has placed at the bottom of the barrel on virtually every metric. For all its vibrant culture, rich history and haunting beauty, the Land of Enchantment is confronted by a set of grim and unshakable truths: The highest rate of child poverty in the nation. An education system that fails the majority of its students. Some of the worst drug and alcohol abuse in the U.S. Teen suicide deaths that are almost double the national average. We at Searchlight New Mexico are determined to shine a light on these grim truths and, in so doing, promote meaningful change. Searchlight is an organization of veteran journalists — reporters, photographers, videographers and editors — who will spend the next year covering a single subject: child well-being. To wit, how can New Mexico sustain itself — much less thrive — amid this litany of woes? We are publishing our work not just in the newspaper you are reading, but in virtually every newspaper across the state. 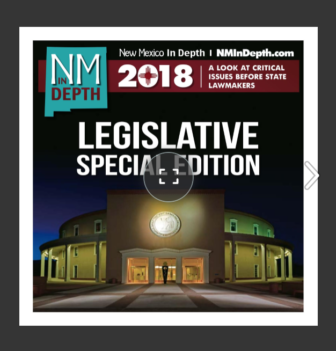 As we launch our series, Raising New Mexico, the legislature is in session. We hope our work ignites a conversation that will take hold and grow long after our representatives return home to their districts. For nearly 30 years, we as a state have passed laws, convened task forces, wrung our hands, tried countless education reform strategies, expanded Medicaid and invested millions in a system of early childhood care and education systems. Why, then, has so little changed? Addressing our problems will without question require massive investment. Failure to do so will cost the state far more. Every one of us is affected when child well-being is compromised. The economic, educational and social ramifications radiate throughout society; the lives of other people’s children touch all of us. There is no hiding. This is the first in a series of stories that will roll out over the coming year. Look for our articles, photographs and videos in newspapers, radio and TV throughout the state, as well as on our website, searchlightnm.com. Study the faces of New Mexicans who were children at the time of the 1990 Kids Count Data Book — and see the adults they’ve become. Read the profiles of key legislators, along with the profiles of children today. Then go online and watch the videos that capture the lives of those kids. Read our story about ACEs, the cheery-sounding acronym for what’s recognized as one of the most worrisome public health problems today: adverse childhood experiences. We are putting our cards on the table and telling you, our readers – parents, business leaders, academics, legislators and everyone else who cares about children – that we seek total buy-in. Our goal is to influence the political cycle of the 2018 elections by making child well-being the single most important issue.